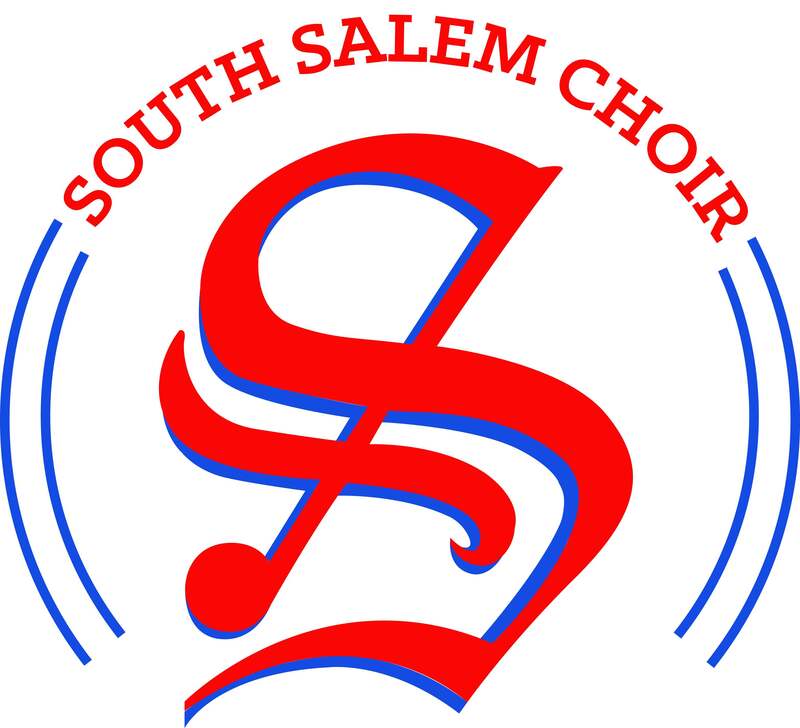 December 21, 2014 southsalemchoirLeave a Comment on Happy Holidays! We wish you all a Happy Holiday Season and a safe and restful Winter Break! Below you will find our large group picture after Monday’s great Oregon State Capitol rotunda concert.